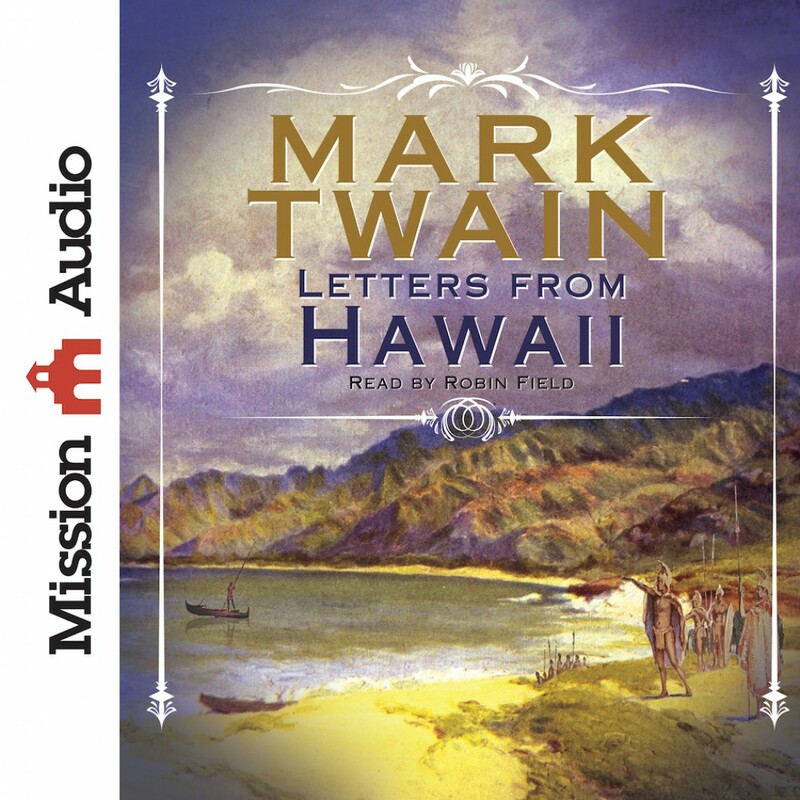 Letters From Hawaii By Mark Twain Audiobook Download - Christian audiobooks. Try us free. Letters from Hawaii contains a collection of letters Mark Twain wrote for a newspaper publication. From a long, turbulent journey to the island, to his encounters with the islanders and the myriad englishmen who have taken up residence on the island. These letters are sure to be an entertaining and well written account of the humours encounters and scenic adventures that Twain experienced on his journey to Hawaii.